There aren’t many directors that can boast a track record as impressive as the one that Joel and Ethan Coen have enjoyed throughout their 30-year careers, and “Inside Llewyn Davis” is just another notch on that cinematic belt. Markedly different from a lot of their films in that it’s a much more intimate, character-driven piece, “Inside Llewyn Davis” most closely resembles “A Serious Man” in both tone and execution. 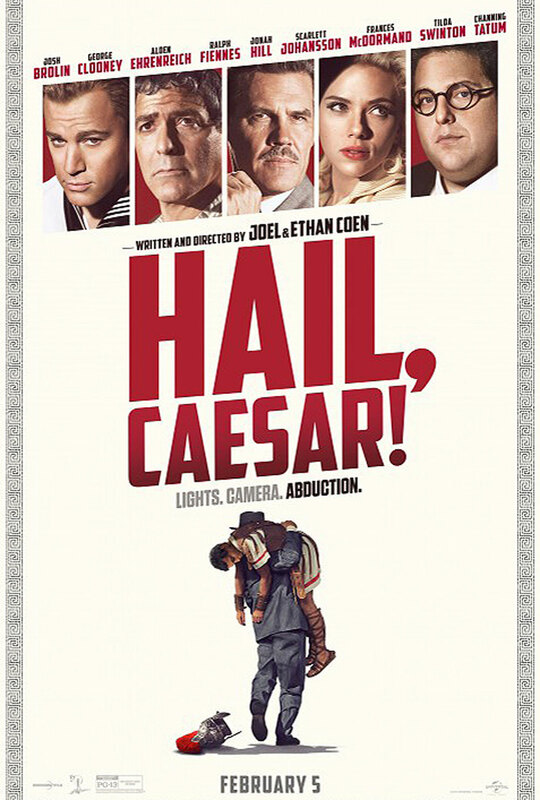 But although the movie is a fairly bittersweet portrait of personal failure (a running theme in the Coens’ repertoire), it’s not without their trademark wit and humor. The comedy may not be as pronounced as in the duo’s other films, but it’s yet another fine period drama that showcases a different side of the directors. Set during the early 1960s in the middle of the New York folk scene, the movie stars Oscar Isaac as Llewyn Davis, a struggling musician trying to make it as a solo artist after his former singing partner commits suicide. The music business is already difficult enough to break into, but even more so for the hard-to-market folk genre, despite Llewyn’s obvious talent. 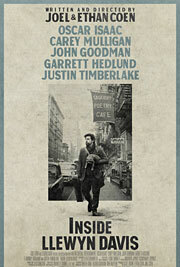 With no steady income or plans for the future, Llewyn spends his days wandering the city in search of his next gig and his nights crashing on friends’ couches, including musician couple Jean (Carey Mulligan) and Jim (Justin Timberlake), the former of whom Llewyn may or may not have gotten pregnant. 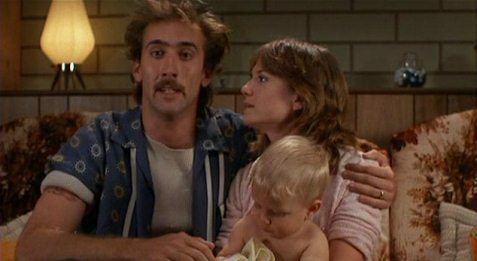 Desperate to get out of town for a few days, Llewyn hitches a ride to Chicago to audition for legendary manager Bud Grossman (F. Murray Abraham). Cocktail classicists beware, because this week we’re saluting the immanent blu-ray release of the Coen Brothers’ comedy classic, “The Big Lebowski,” as well as the historic Lebowski Fest cast reunion with a drink that not only contains vodka but which usually requires no shaking and perhaps not even a great deal of stirring. That’s not all, the White Russian is extremely sweet and seems to derive not from the cocktail heights of the early 20th century but closer to the mixological nadir of the 1970s. The fact that it was a drink simple enough for a stoner to love led to it being immortalized on celluloid in the aforementioned 1998 film with Jeff Bridges, easily the greatest example of the pot-driven comedy genre yet made. Next to James Bond’s shaken vodka martini, the Dude’s Caucasian — same drink, different name — is easily the most legendary of all movie cocktails. Still, no movie can make a drink popular all on its own, and the White Russian’s appeal is obvious; it tastes like a frozen candy bar. Moreover, the fact that it contains a bit of caffeine and even some rudimentary nutrition also makes it a highly appropriate beverage, not only for achievers but for caffeine heads like me. No wonder that it was one of the first cocktails I gravitated to in my ignorant youth and no wonder I still enjoy it when the time is right. Sometimes there’s no time for a martini and a very sweet cappuccino to follow it up. 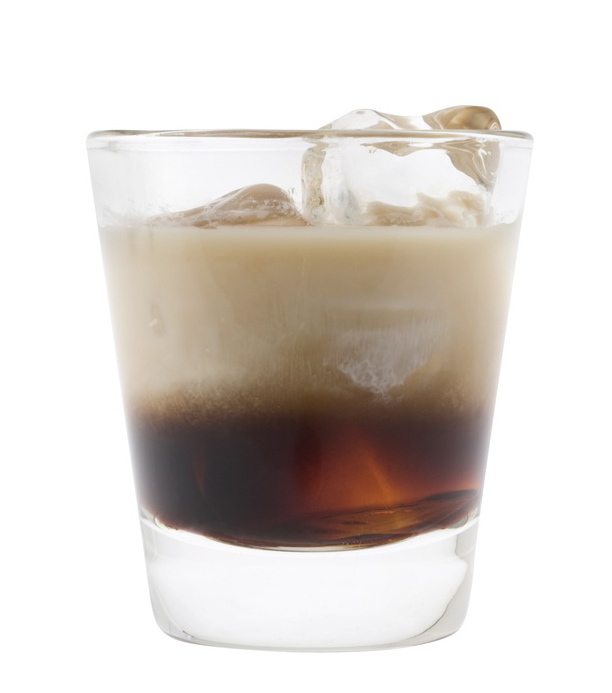 Impact-wise, the white Russian gives you a bit of both. Pour vodka and Kahlua over ice in rocks glass. Add heavy cream, which should “float” over the top, or other dairy topping. Stir and proceed to get into endless arguments with your friends about whether or not urinating on a rug constitutes a Saddam Hussein-like act of imperial aggression. There are a number of variations on the above, of course. You can eschew the diary product and go for a black Russian. I understand that if you use 2% or lower fat content film it’s called a Skinny Russian, which isn’t awful. On the other hand, I can tell you first hand that going past half-and-half and into the land of heavy cream will make the drink all the more tasty, though perhaps not tasty enough to warrant the eventual heart attack if you drink these things on too regular a basis. On the other hand, if you’re drinking as many Caucasians as the Dude seems to do during the course of a single day, wear and tear on your heart may not be your primary concern. Also, I have to note cocktail historian David Wondrich‘s recipe actually calls for the drink to be made in a shaker and strained into a chilled rocks glass. It’s not bad that way, though it’s hard to imagine the Dude putting in all that work. As Wondrich points out, this is a drink beloved both by very occasional drinkers like my former self for its sweet-as-ice-cream taste and for the most down and out of out-and-out alcoholics, for whom it’s often the closest thing they’ll get to a balanced meal. Yes, a White Russian is for all, but really it belongs to just one man.